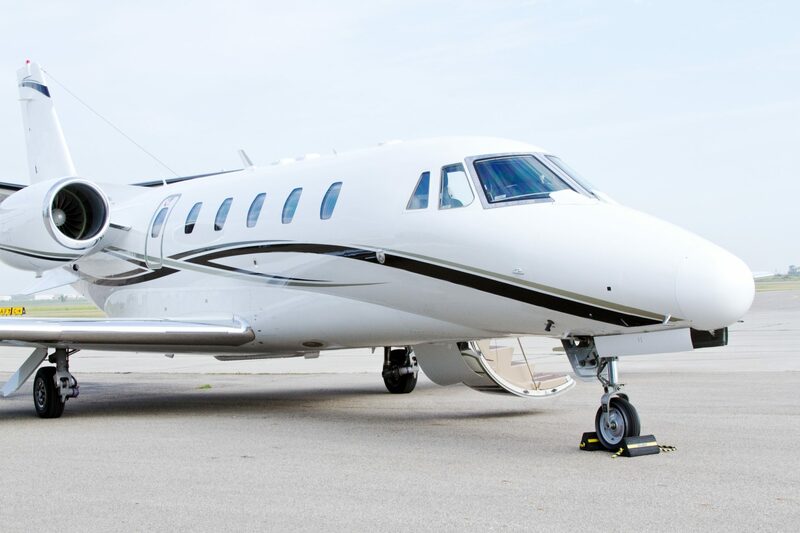 With over 90 years of combined aviation experience, our team of technicians are devoted and take pride in their work while complying with the highest FAA standards. Expertise training includes; factory, FAA, OJT & AMT. Our in-house state of the art facility allows us to perform high potential electrical testing. We’re committed to quoting the best possible rate! We understand money is the bottom line for most companies, and we’re prepared to work with our customers to acquire parts. We’ve built great relationships with our vendors for over 30 years and you can be assured you will have the material and parts needed to repair any component. We are on it. From the time we receive your component you can count on us to return it to you in a timely manner. We pride ourselves on standing by our expert workmanship and delivering the highest quality finished product in our industry. We also stock parts which enable faster turn around for our customers. "For nearly 30 years Cape Air has grown to depend on the expertise of Atlantic Aero Support to service our Cessna and ATR fleet. We value their quality workmanship, pricing, flexibility and responsiveness to our needs. 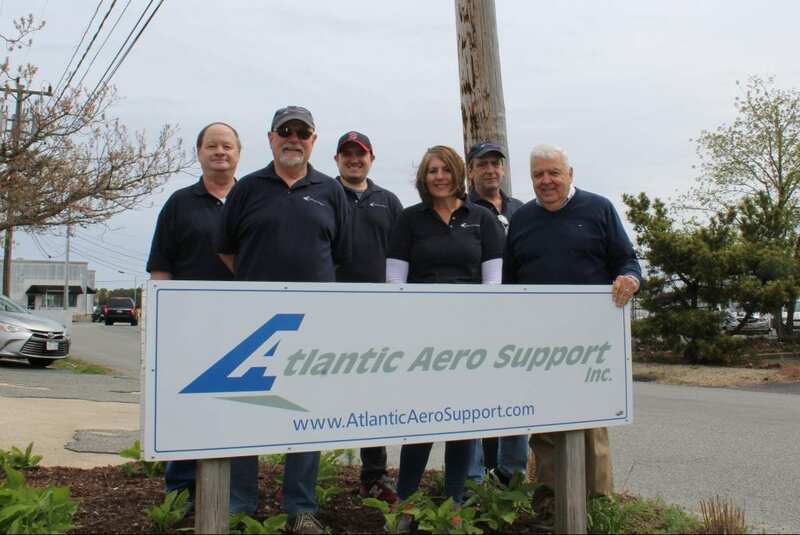 We have always been extremely satisfied with Atlantic Aero Support's service, high level of reliability, and commitment to us as a customer." Don Pare’s interest in aviation began in the military and progressed to flying wherein he obtained his commercial and multi engine ratings. Starting off as an A&P mechanic, progressing to line foreman, Chief inspector and Vice president of Maintenance.  Don has performed a variety of roles and functions in both airline and repair station settings. Don’s experience supports the Atlantic Aero Support team in developing system and procedures to enhance safety, quality, reliability and customer values.